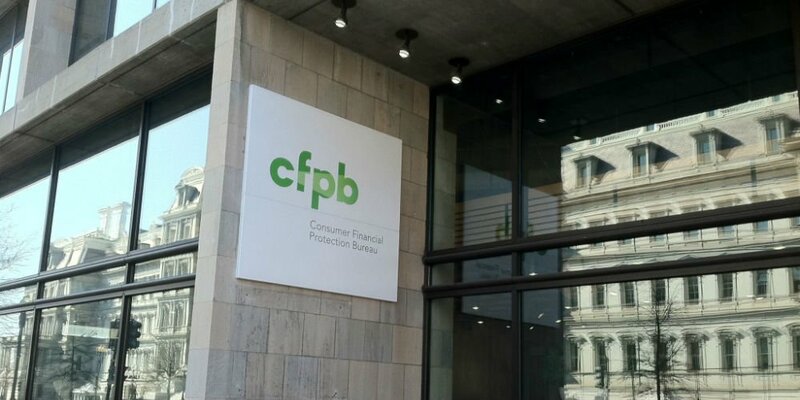 CUNA supports supposed the proposed delay of the compliance date for the Consumer Financial Protection Bureau’s (CFPB) payday lending rule, but also supports a delay of the entire rule, it wrote to the CFPB Monday. CUNA sent it letter in response to a proposed delay of the mandatory underwriting provisions to the rule to Nov. 19, 2020 (originally set for Aug. 19, 2019.). CUNA believes the proposed delay would provide credit unions an opportunity to adequately prepare for implementation.